Our Joint Stimuflex has the optimal combination of the world's top natural joint-health ingredients. 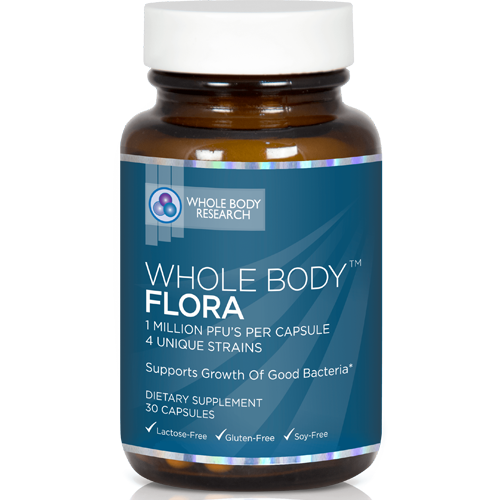 We have utilized a revoluationary formula of 100% Natural Eggshell Membrane, Turmeric Extract, white willow, and Boswellia Serrata Extract. Krill Phospholipids have a higher absorption rate than fish triglycerides, which is why Krill Oil has become a superior product to fish oil. It increases the absorption of Omega-3, which provides tremendous benefits to our bodies. Krill oil has been found to aid in cognitive health, eye health, bone and joint health, heart health, and even anti-aging. 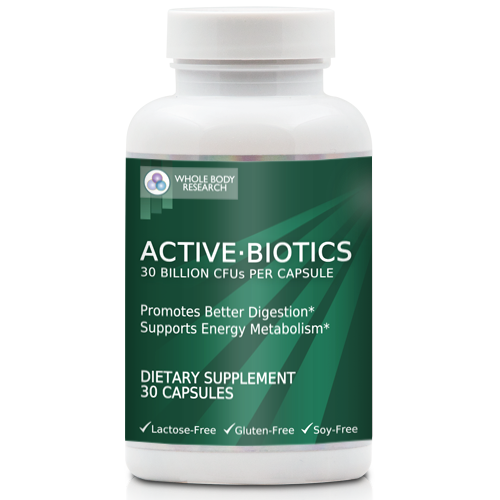 Keybiotics is the key to a healthier digestive tract, thereby creating a healthier you. Supplying your body with 25 billion units of “friendly bacteria” per serving, Keybiotics works to help you digest and synthesize nutrients, as well as fight against toxins that build up in your immune system on a daily basis. 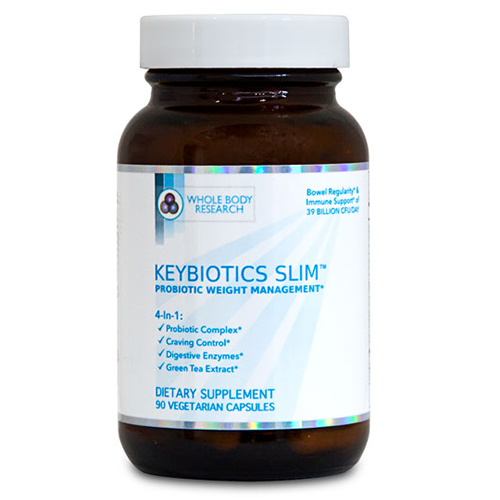 Keybiotics Slim is more than just a weight loss aid – it’s a powerful digestive aid, designed to help your body cope with the average American diet. 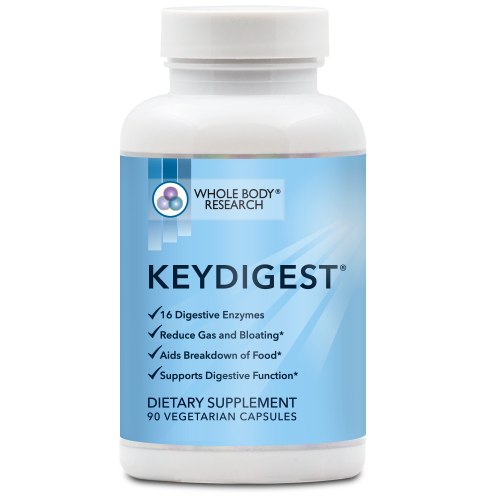 Keydigest is a proprietary digestive enzyme blend that contains 8 digestive enzymes that target difficult-to-digest food particles such as fat, carbohydrates, and proteins. This helps reduce symptoms of bloating and gas that are so often associated with eating.